Please answer 4 of the questions from the selection. Please do not write out the questions. Please do show your working. 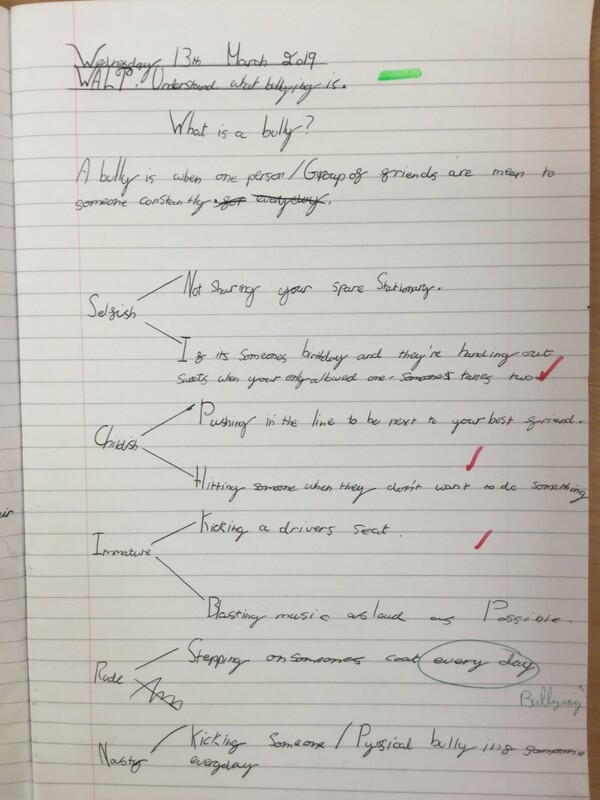 Non-compulsory homework. As we are participating in a space themed science week this week I would thoroughly enjoy seeing any space themed cakes or biscuits that you could make at home. 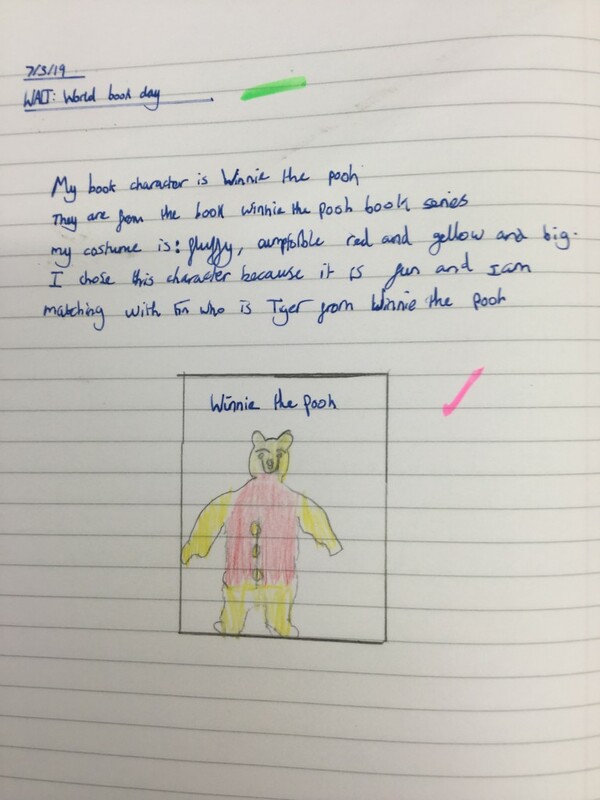 You could write your recipe and method into your homework book or you could take a picture for your homework book. I am happy to print off any pictures for you in school if you do not have a printer. All classes are taking part in Science Week so please encourage your younger siblings to take part with you. 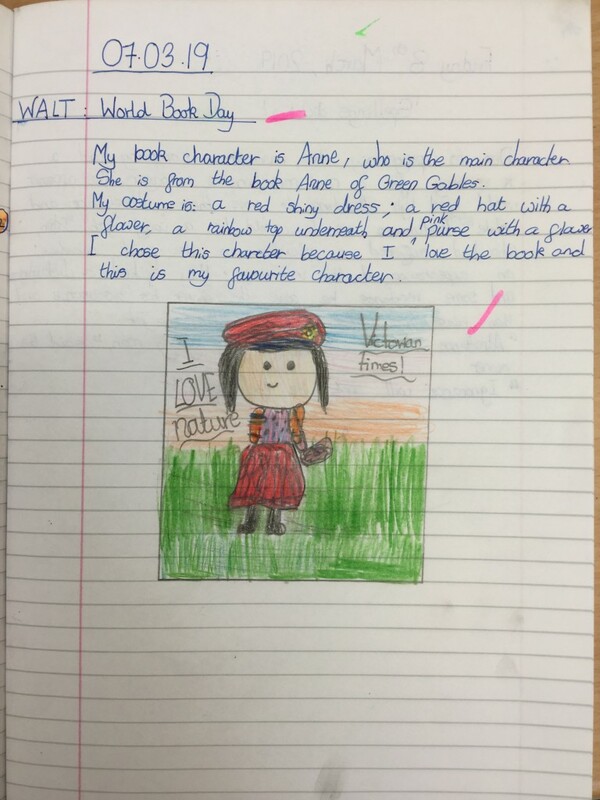 This homework is completely optional and there is no deadline so if you are too busy this week please have a go any other time. 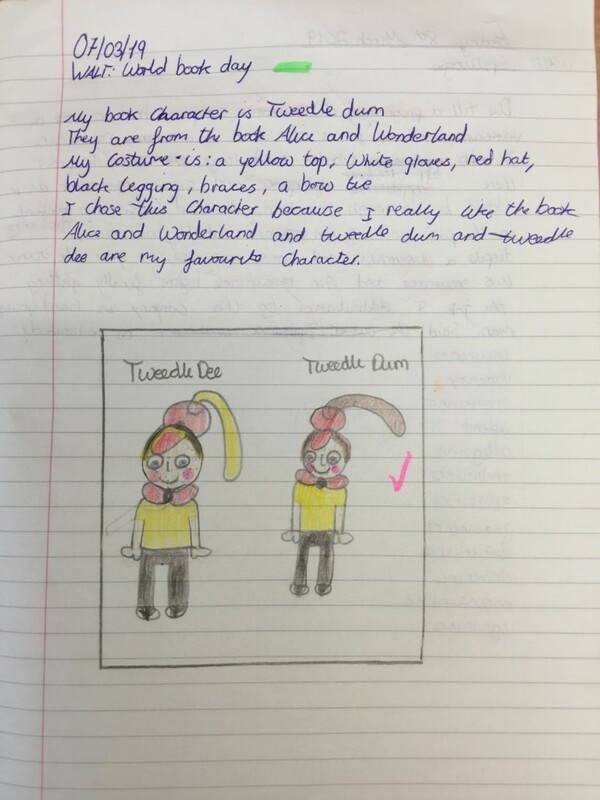 The spellings this week will be a selection of words from this term’s spelling dictations. 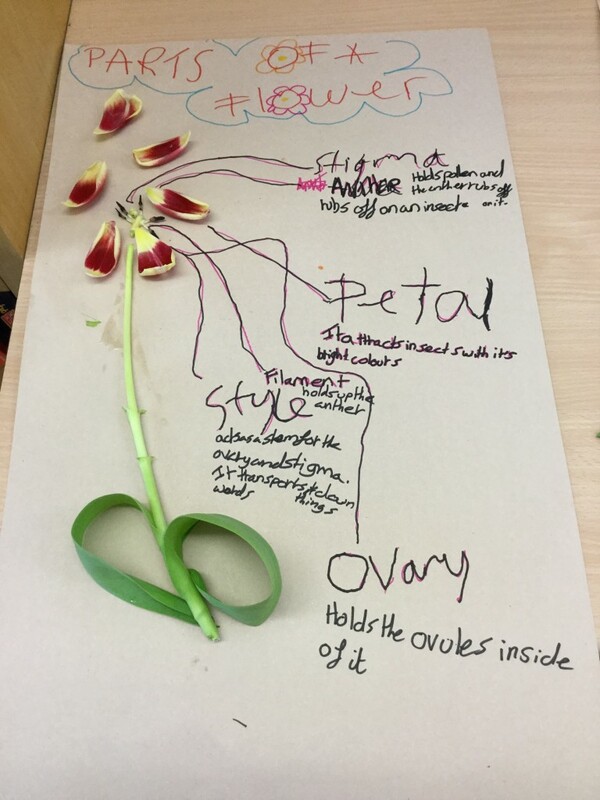 In science this week we created posters explaining what each part of a flower does. 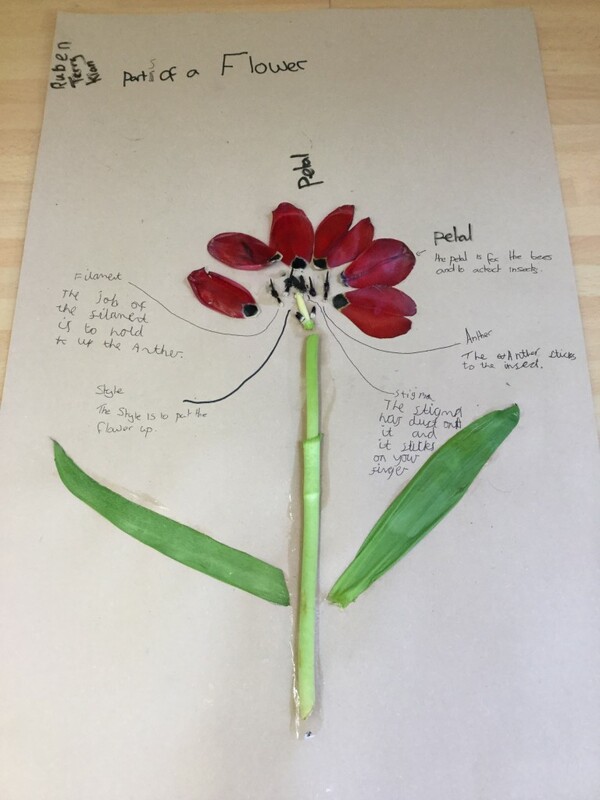 We found it important to distinguish between a flower and a plant. 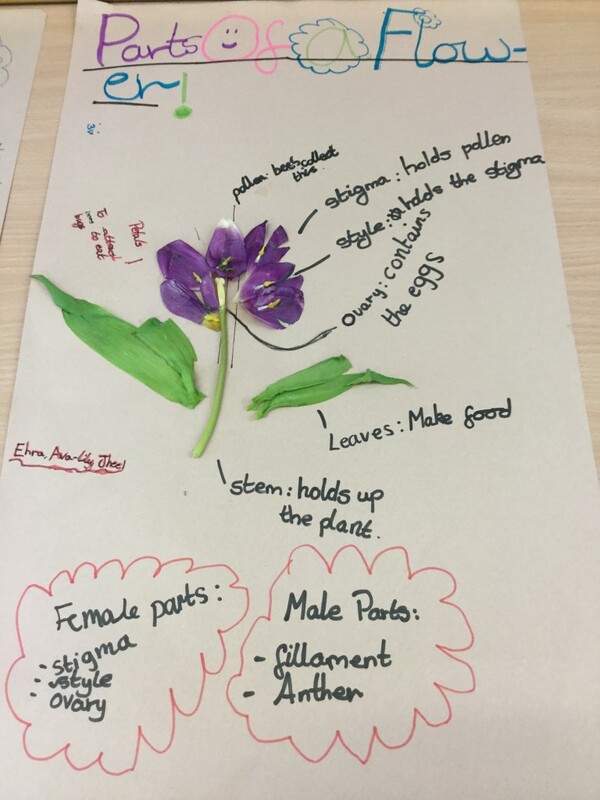 (A flower is part of a plant and enables the plant to reproduce) It was a lot of fun dissecting the flowers and seeing for ourselves how all the parts fit together. 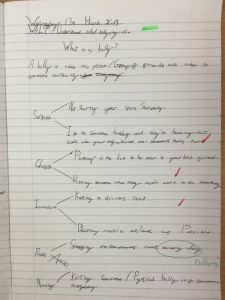 In English this week we finished our unit on persuasive writing by writing a persuasive letter. 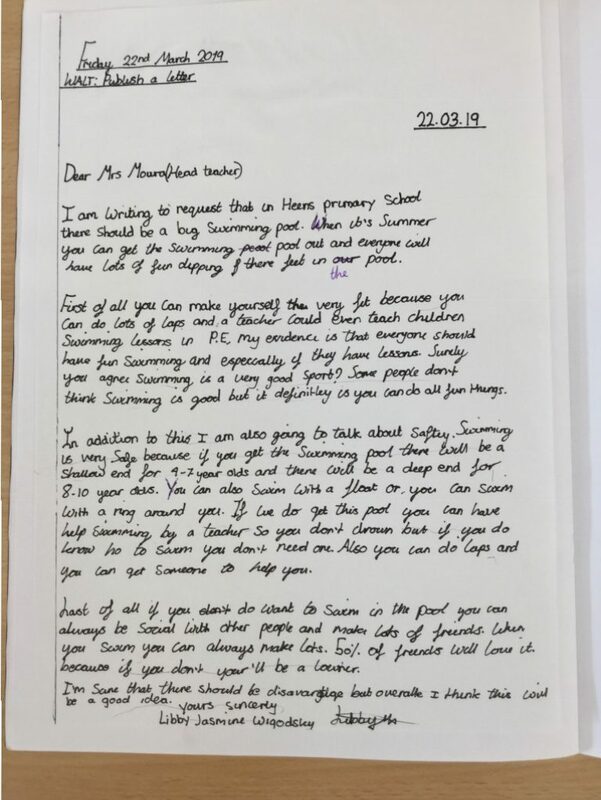 We all wrote formal letters to different individuals asking for different things. 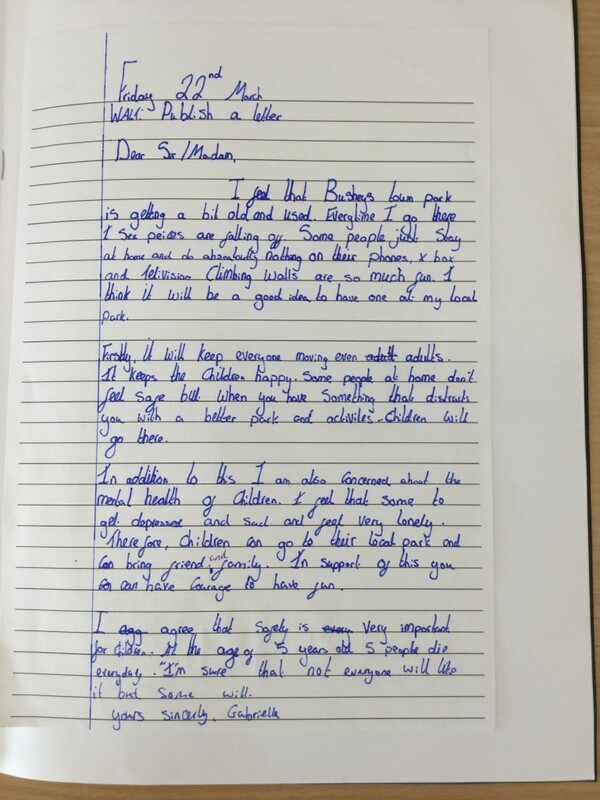 We wrote about how our ideas would offer benefits to areas such as; health, jobs, crime and the environment. 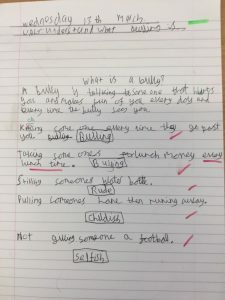 They were also filled with persuasive features and punctuation that we have been learning to use this year. Your task is to calculate the missing angles around the point. Remember that the sum of angles around a point is 360 degrees. Therefore by using subtraction and division you will be able to calculate what is missing. Please write the answers to these questions into your homework books. You do not need to write the questions. Make sure you check how many marks each of the questions are worth. 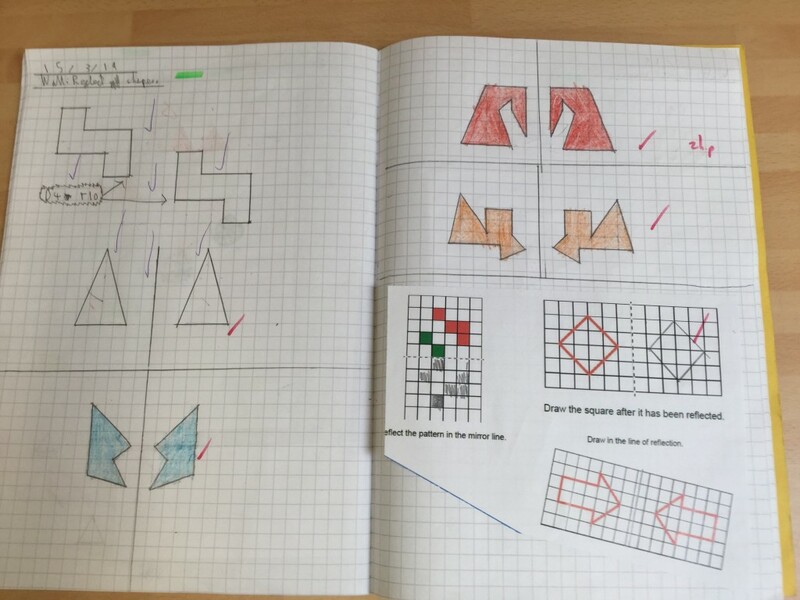 In maths this week we have been continuing with our work on translating and reflecting shapes. 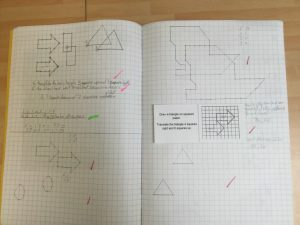 This is something we particularly enjoyed; it enabled us to bring some art work into our maths books. 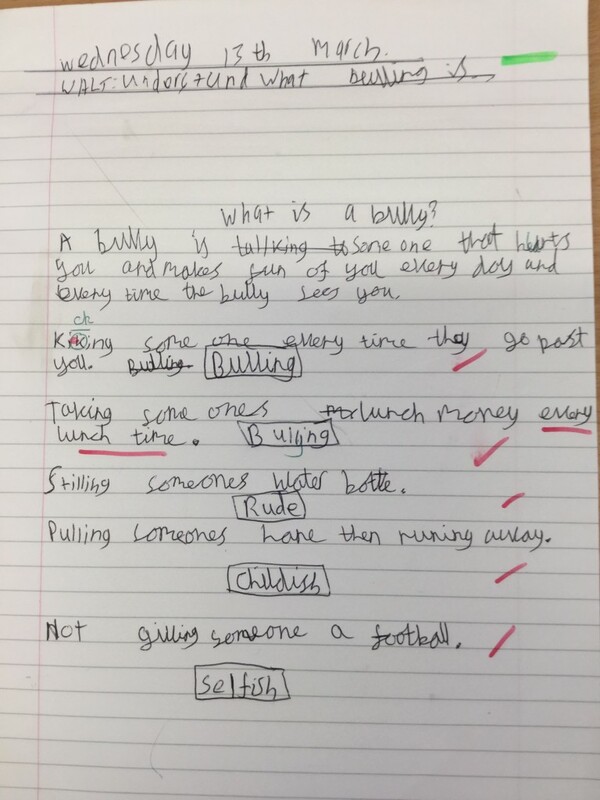 In PSHE we have been exploring what a bullying is and how it differs from; rude, childish and nasty behaviours. We concluded that bullying is behaviour that is repeated over a longer period of time. Please answer at least 3 of the perimeter questions. 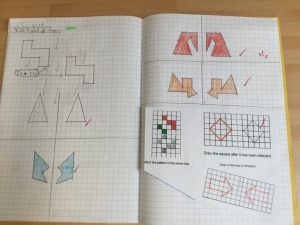 You do not need to draw the shapes or write the questions, however please show your working. 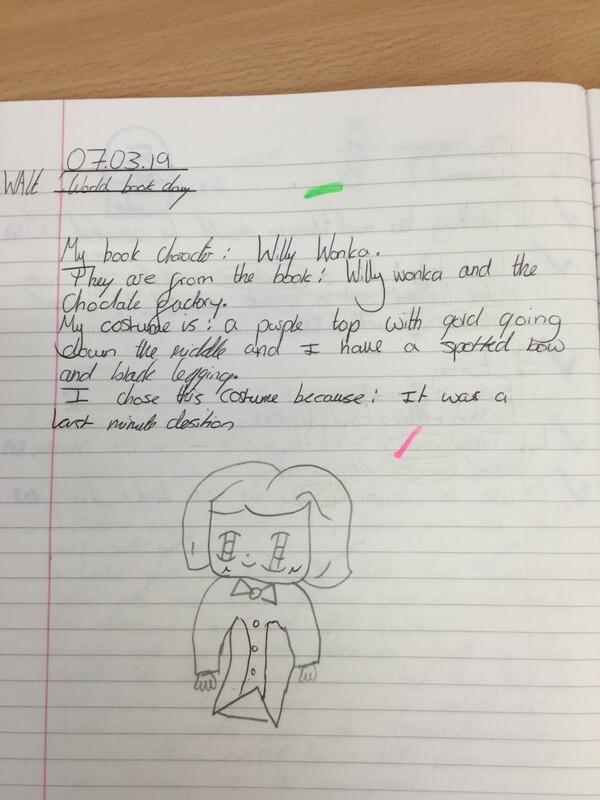 This week we celebrated Work Book Day. The costumes were all fantastic and we would like to thank our parents for helping us come up with them. During guided reading we reviewed the books that are characters came from. Also this week we have been finding percentages of amounts and solving percentage problems. 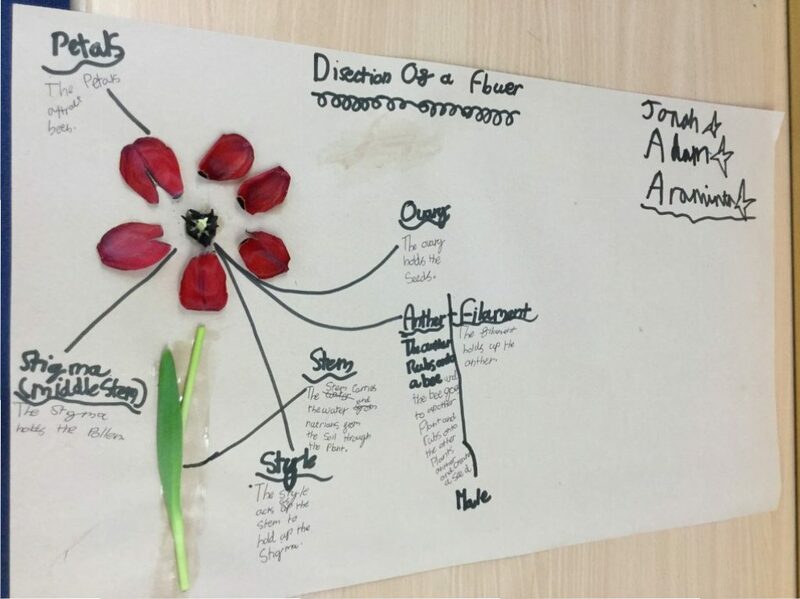 We found it beneficial to draw out the problem visually and how it was often beneficial to find 10% of an amount first before tackling the rest of the problem. Please draw the reflection of each figure using the mirror line. A useful tip is to turn the paper so that the mirror line is vertical. Please draw at least 4 reflections. This week I would like you to compose 5 sentences ,each of which contains a pair of homophones. For example. The boy began to bawl his eyes out when the ball hit him in the face. This list of homophones should help you get started. 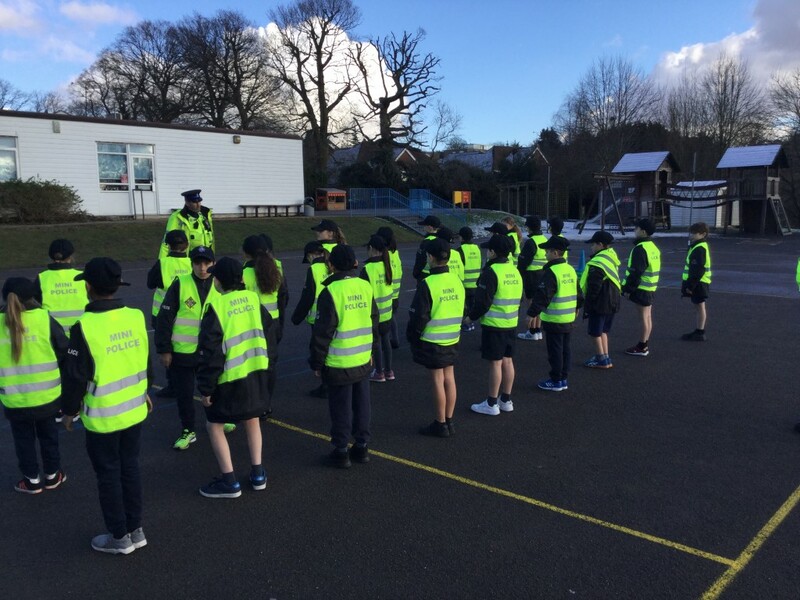 practice, however we also found learning about Anti-Social behaviour very useful. 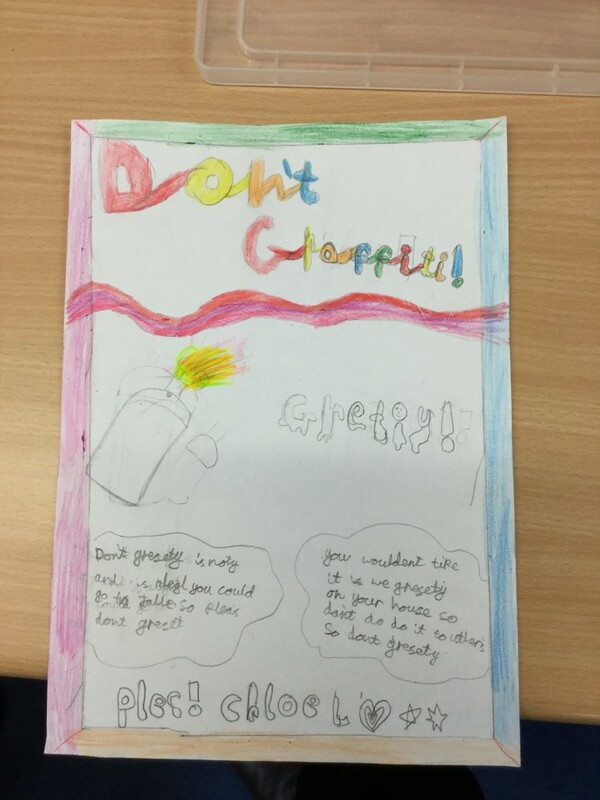 A big congratulations to Kieran who designed the winning poster for our class, encouraging people not to spray graffiti. 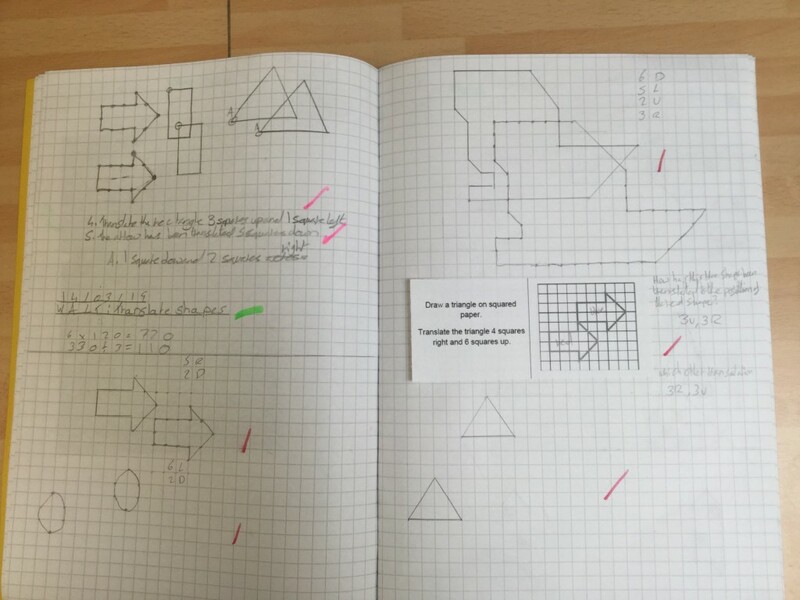 For your task this week, please draw the nets found on the attached homework sheet. Next to each drawing please write the name of the 3D shape that will be created from the net. For the next 2 weeks, in class we will be creating persuasive texts. 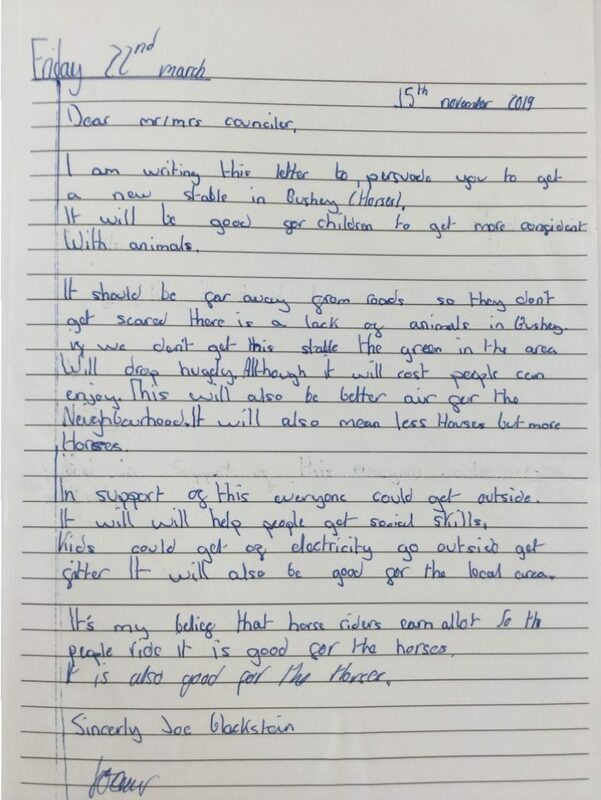 For your homework this week I would like you to write a persuasive letter to the local council asking them to build a new space, in your area, for 9-10 year old children. The space could be anything you choose e.g. a climbing wall or a Go-Kart track. Using some of the vocabulary in the attached sheet try and persuade the recipient of your letter, why this is a good idea. Compose a Lipogram – A written work which avoids the use of specific letters. This week your task is to write a Lipogram. I would like you to write about a memorable experience you have had, I.e. a holiday or birthday etc. However you must write your text without the letter ‘e’. This is my go at this task. During my days off from work, I got onto a train, it took us to a city up North. It was cold but I could visit my family which was brilliant. On my visit in April I will fly, as this will allow us to show up rapidly. I highly recommend you use a thesaurus for this task. This week your task is to find percentages of amounts. To do this I suggest you first find 1%, 10% 50% and use these to help you find the more obscure percentages. If this challenge is too difficult you can instead find 1% (divide by 100) 10% (divide by 10) and 50% (half) of each amount shown. Use semi colons within sentences. Please compose at least 5 sentences from the selection. You will need to insert semi colons into the sentences in the correct places. Solve fraction word problems. Please choose 5 questions from either challenge 1 or 2. 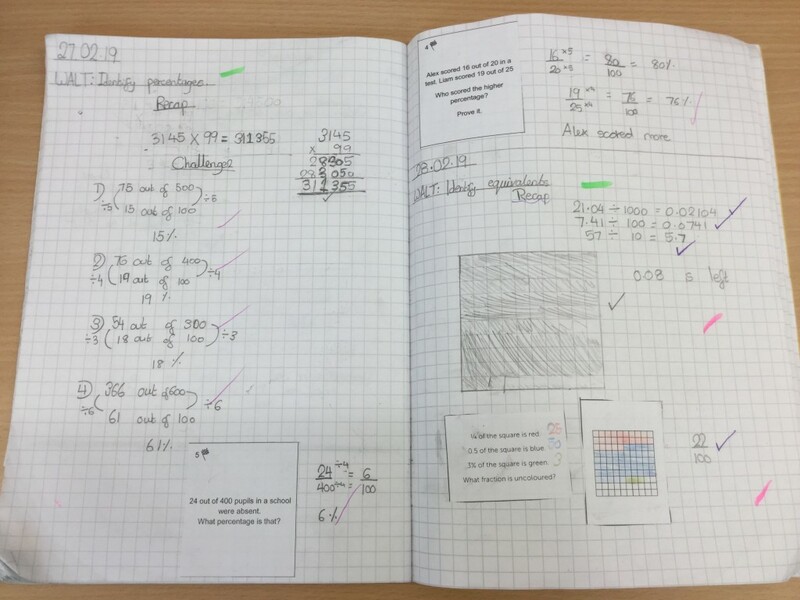 You do not need to write or cut + stick the questions into your book, however you must show your workings.